One year out from Census Day 2020, the Community Foundation for Greater Atlanta is announcing that our 2019 Civic Engagement Fund grant cycle will focus on efforts to increase participation in the 2020 Census in our 23-county region among historically “hard-to-count communities” of African American men, immigrants and low-income families (particularly those with children ages birth to 5). Grants ranging from $5,000 to $25,000 over a 12-month period will be used for education, outreach and other get-out-the-count efforts. 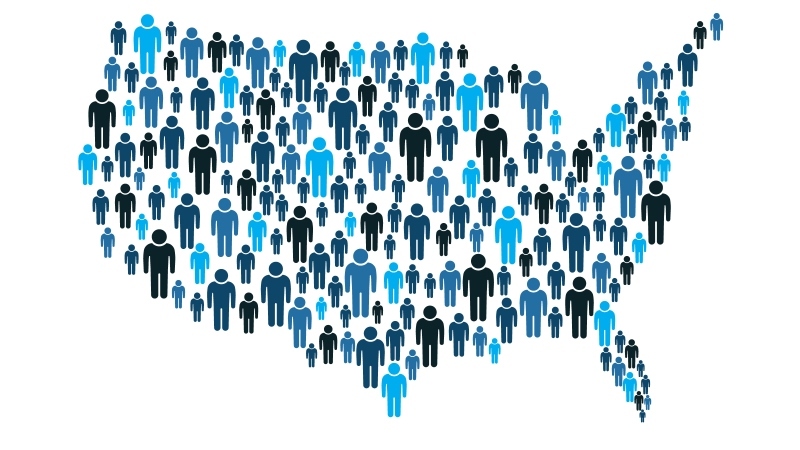 The 2020 Census data, collected just one year from now, will drive decisions for the next 10 years – Georgia’s federal funding, our number of representatives in Congress, how state legislative and school districts lines are drawn, how businesses make decisions and so much more. In 2016, Georgia received nearly $14 billion in federal dollars based on census data, including $4.8 billion in Medicaid, $1.1 Billion in highway planning and construction and $506 million for the school lunch program. Yet, this constitutionally-mandated count faces unprecedented challenges – the first online form, fewer local U.S. Census Bureau field offices and increased government distrust. That’s why we must take steps today to support a fair and accurate count across Georgia, especially among populations that were undercounted in 2010, like African American men, immigrants and children under age 5. The Civic Engagement Fund, will provide trusted nonprofit voices with necessary resources to encourage everyone in communities across Georgia to complete a census form online, by phone or on paper. The census is critical for figuring out what our communities need to be healthier, safer and more successful. We have to make sure everyone is counted, and we have to start preparing now. Civic Engagement Fund grant applications are due by April 24, more details and guidelines are available on our website.